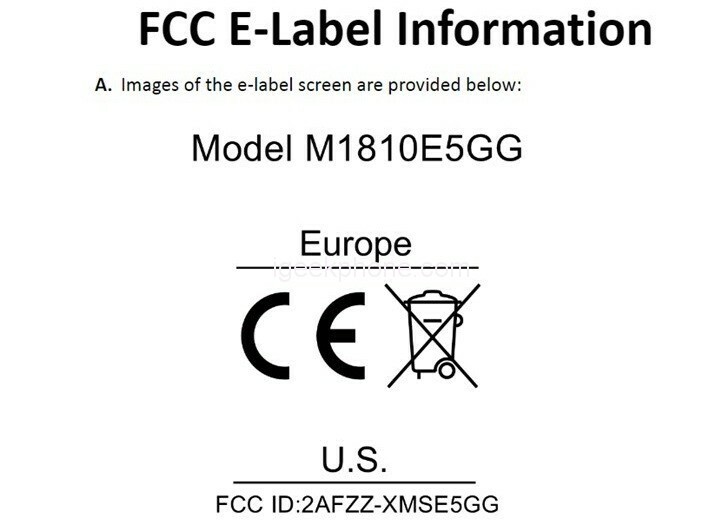 While Xiaomi’s request does not reveal any details about the product, it at least confirms that it is a mobile phone. The list was published today and reveals only one particular detail, a possible timeline for the release. The estimated date could be for the last quarter of this year. 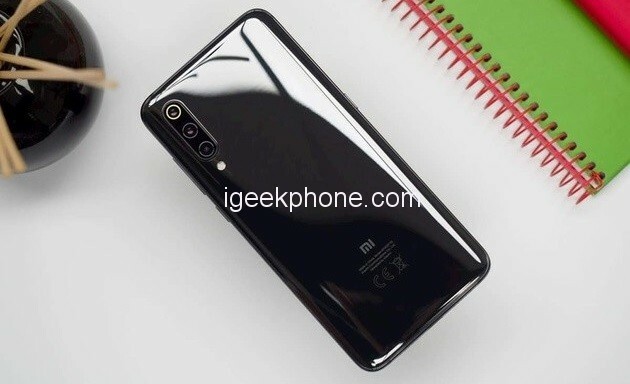 Last December, after the opening of operations in Chile, Xiaomi organized a “test event” in New York City and although that event did not provide any details about the fact that one of the company’s devices debuted in the USA UU., Was a kind of test for the US market. It also occurs after the company has been rapidly expanding its availability around the world, just last year reaching the United Kingdom. To date, the only Xiaomi devices that have seen big sales in the US have been the company’s Mi Box decoders with Google’s Android TV. Apart from that, the company also has its Mi Store in the USA. UU that sells an electric Scooter, a laser projector with Android TV and other varied audio products and smart home products.